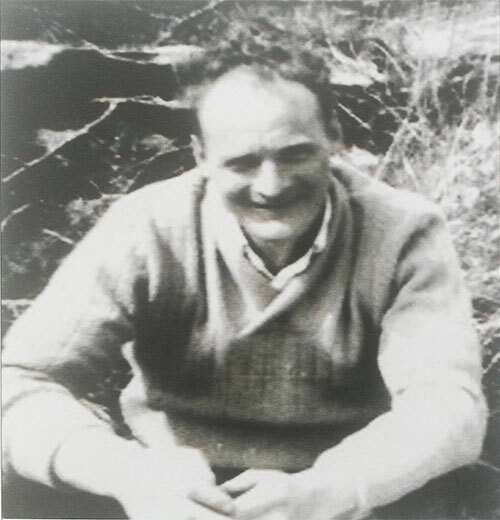 Tommy Peoples was born near St Johnston in East Donegal in 1948. He had his first fiddle lessons from his older first cousin, Joe Cassidy, who had been taught by their grandfather, Jimmy Peoples. 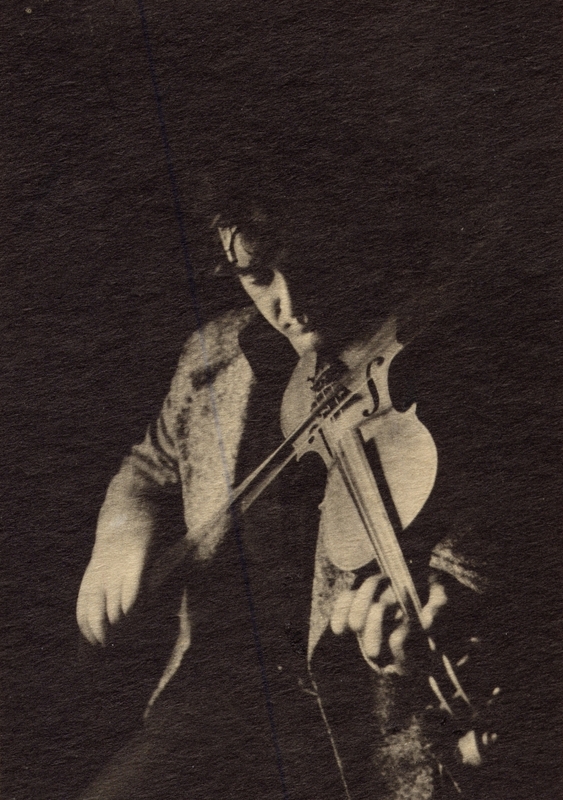 There was an extremely strong fiddle tradition in the area with many excellent players in Tommy’s father’s generation. 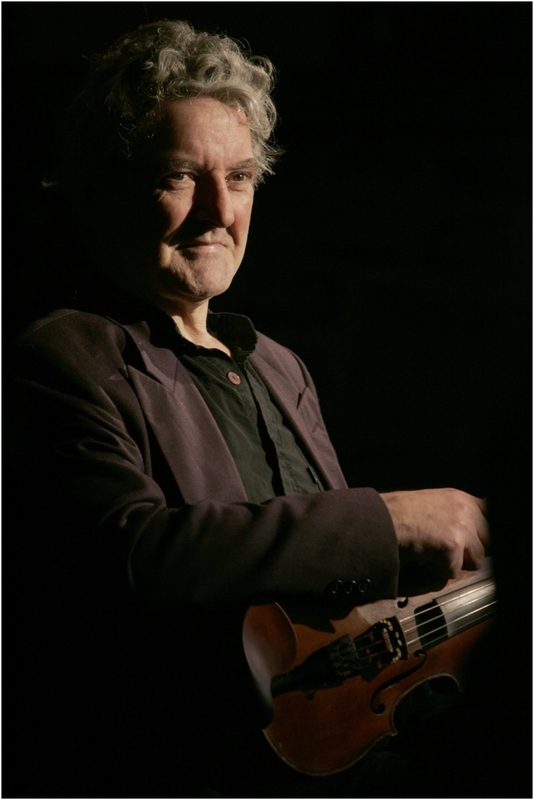 Tommy moved to Dublin in 1965 and his involvement in traditional music led to participation in groups such as the Green Linnet Céilí Band, 1691, and The Bothy Band, as well as solo performance. He lived in County Clare for over 30 years where he found friendship in the generous hearts and the traditional music ethos of that county. Tommy was drawn to composition in those early years, and many of his compositions filtered freely into the vast and varied traditional repertoire. The musical needs or longing of Tommy’s heart and soul find a rich, life-long response in the musical heritage of the Irish tradition. This tradition incorporates the many moods of glorious melody, a fellowship all-embracing, and the freedom of variation and improvisation as individual imagination dictates, but within the delicately controlling grace and beauty of a recognisable melody line as the tradition holds dear. Tommy was awarded the first TG4 Traditional Musician of the Year Award in 1998. In 2013 he received the Composer of the Year award, becoming the first to receive a second Gradam in the TG4 awards. Tommy published, in July 2015, his collected compositions with a text that tells a story of the melody titles, a sort of ‘shine a light’ hearted social history. The book, entitled Ó am Go hAm – From Time to Time, includes a tutor or, if you will, a comprehensive break-down of Tommy’s unique personal style. It also includes original drawings and artwork by Tommy.